1. 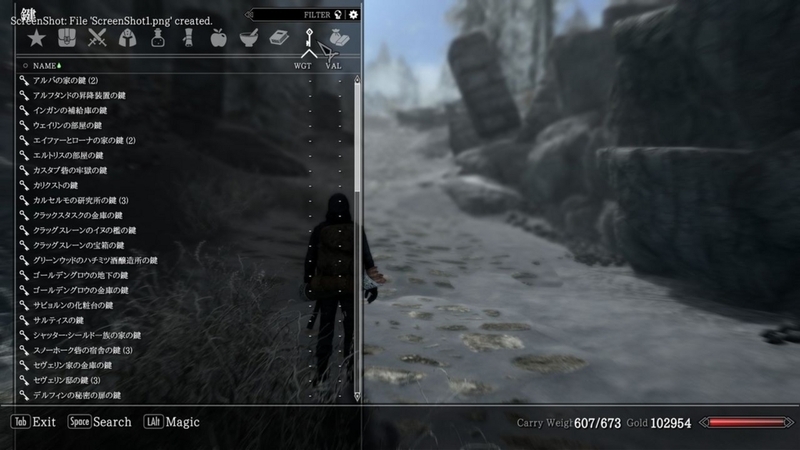 Copy the .dll and .exe files to your Skyrim SE directory. 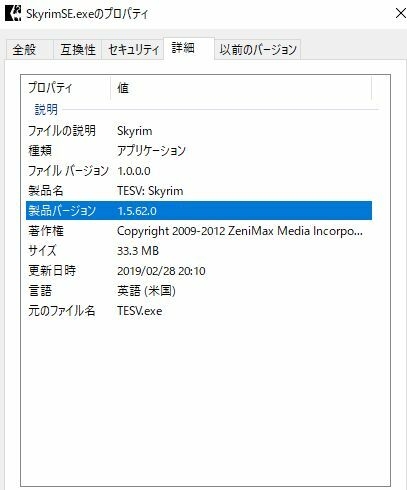 This is usually in your Program Files folder under Steam\SteamApps\common\Skyrim Special Edition\. If you see files named SkyrimSE and SkyrimSELauncher, this is the correct folder. 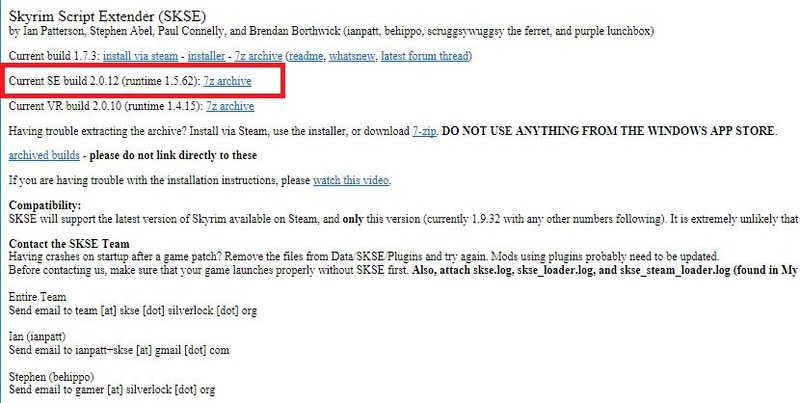 Do not copy these files to the Data folder as with a normal mod. The "src" folder is only useful for programmers, most users can ignore it. 3. If you create mods, copy the .psc files in Data\Scripts\Source\ into the Data\Scripts\Source\ folder of your installation. The .psc files are only needed if you have the CreationKit installed and intend to create or compile Papyrus scripts. Make sure to add them to your include path. 4. Run skse64_loader.exe to launch the game.